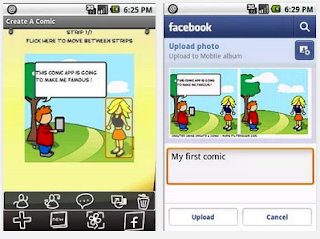 Today’s selection features some very good Android apps that you can use with students to create comic strips and cartoons. The apps provide a variety of integrated features and tools to enable students to engage in creative learning activities while having fun. 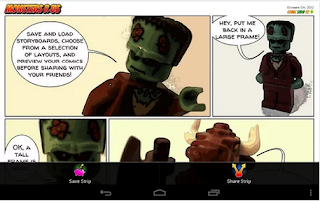 They can use them as a visual way to communicate with others by creating cartoon characters, sharing comics, and making storyboards. Check out the collection below and share with us if you have other suggestions to add to the list. 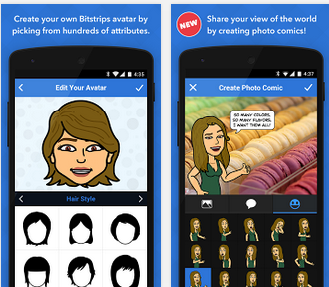 “With Comic Strip It you can make compelling comic strips and story boards instantly, wherever you go.Use images from your gallery or take new photos directly into your comic strip, then position, resize, and rotate each frame. Bootstraps allows you to turn yourself into an expressive cartoon character. You can Choose from thousands of customizable scenes, plus new ones daily and add photo backgrounds to your comics and make the possibilities truly endless. 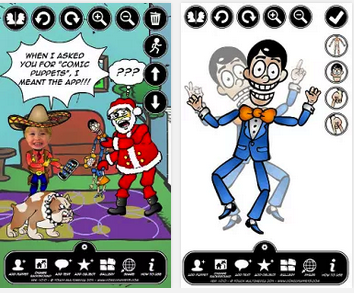 “Comic Puppets Lite provides all the tools to better express your creativity.